Lulu's is the destination for Singapore's discerning party-goers who can expect an animated nightlife experience. 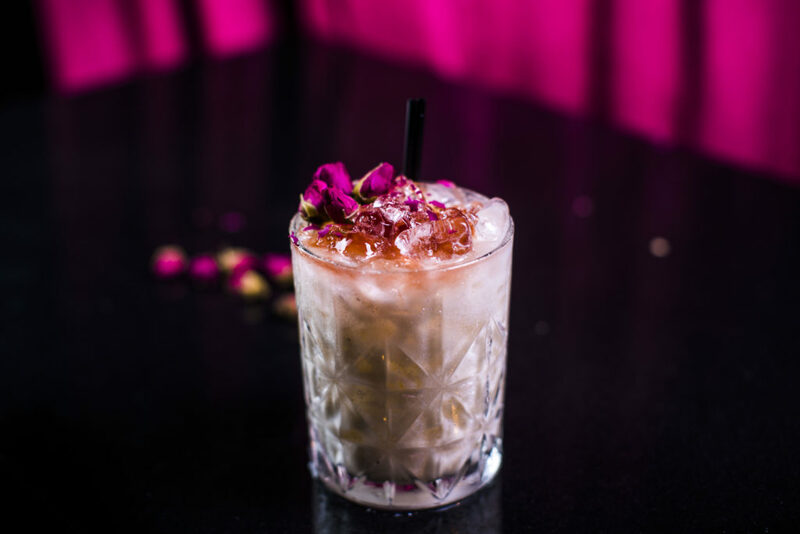 Forget the strobe lights and strident sound systems, the latest innovation of Singapore’s nightlife scene is Lulu’s Lounge – a bar to chat, relax and kick up your heels in. 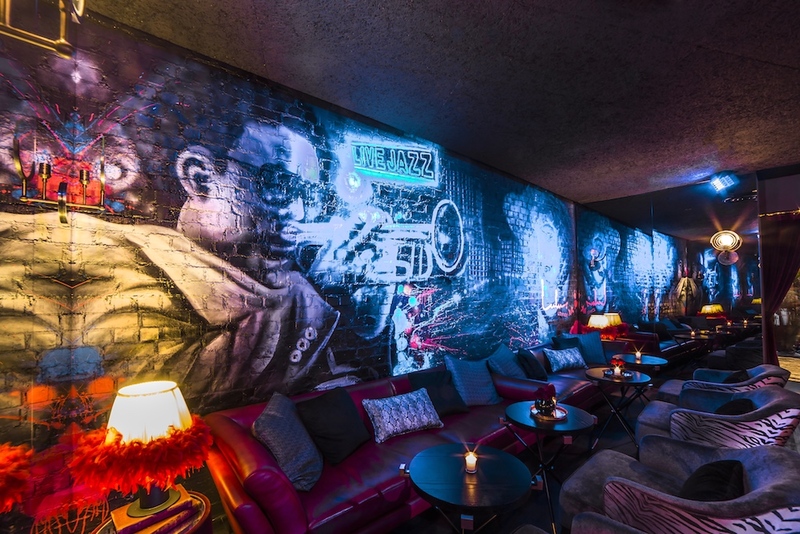 Named after its fictional owner, Lulu’s is the destination for Singapore’s discerning party-goers who can expect an animated nightlife experience. Offering bottle service, twists on the classic cocktails and bar snacks, guests can expect all the characteristics of a 1960’s New York back alley club with retro DJ performances from international names, live acoustics, entertainment and personal hospitality. 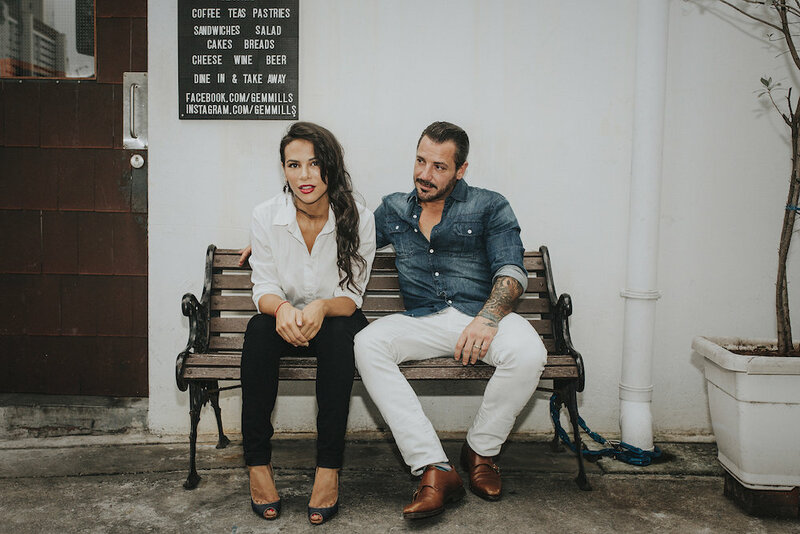 The power couple is also behind Bang Bang and Employees Only and have become two major players in the Singapore nightlife scene since arriving in Singapore in 2011.